1. 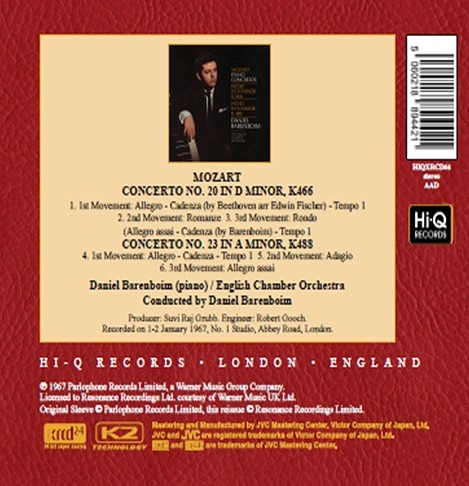 "Mozart: Concerto No. 20 in D Minor, K466 1st Movement: Allegro - Cadenza (by Beethoven arr. Edwin Fischer) - Tempo 1"
4. 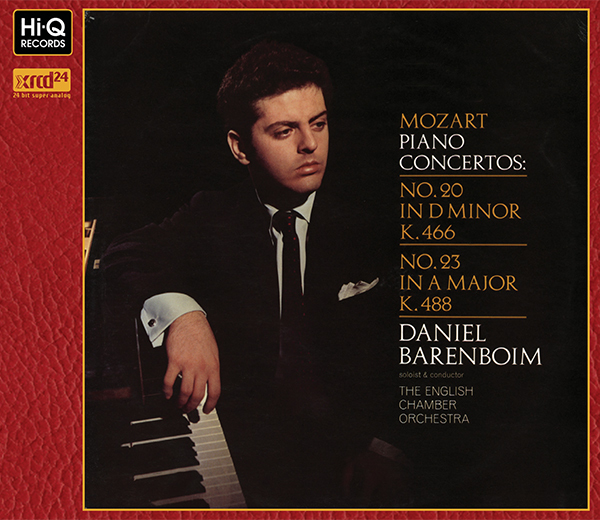 "Mozart: Concerto No. 23 in A Major, K488 1st Movement: Allegro - Cadenza - Tempo 1"